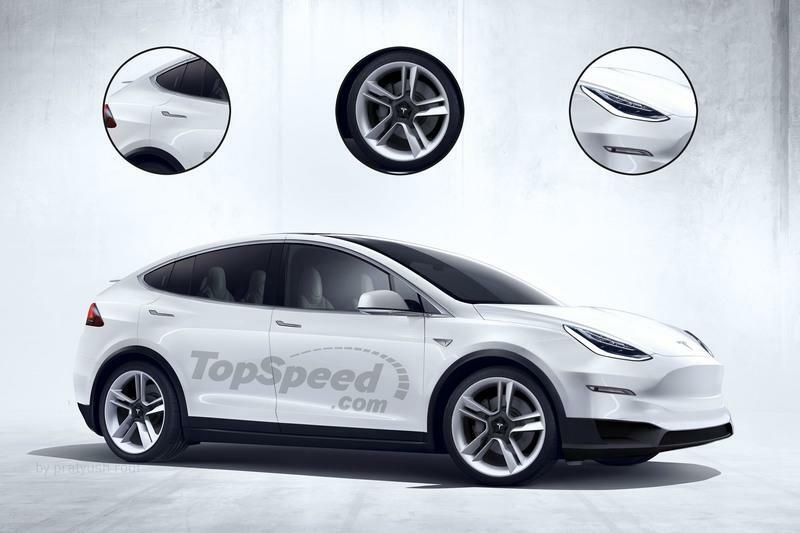 Is the 2020 Tesla Model Y Just a Model 3 Hatchback? 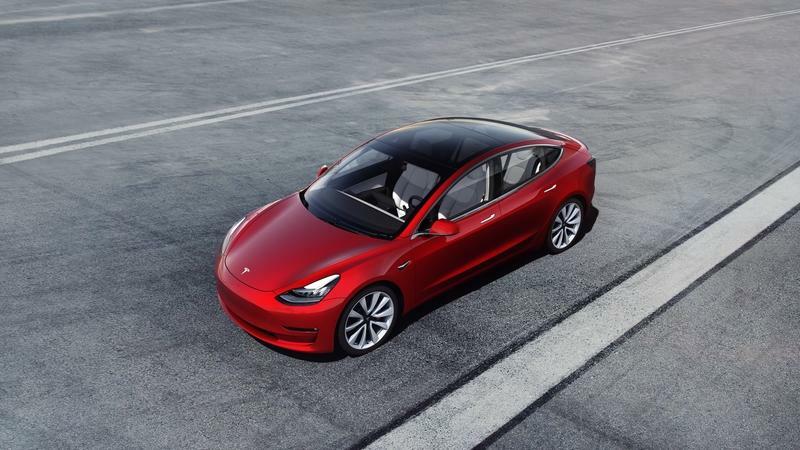 Tesla just dropped the new 2020 Model Y, completing its S3XY lineup with a compact-crossover complement to its existing Model S midsize sedan, Model X SUV, and Model 3 compact sedan. However, some are questioning whether or not the new Y is truly a crossover, rather than simply a Model 3 hatchback. We take a look and decide for ourselves. By their very nature, crossovers tend to occupy a sort of “middle ground” space as far as body style is concerned, straddling the line between a car and a full-blown SUV. Some noteworthy contemporary examples of this would be the Toyota RAV4, Honda HR-V, and Mazda CX-5. The idea behind compact crossovers is to offer the practicality of an SUV, but in a more drivable and fuel-efficient format. It’s an idea that’s worked wonders in terms of sales, with exploding popularity that’s propelled the segment to outsell every other segment on the market by a huge margin for years and years now. 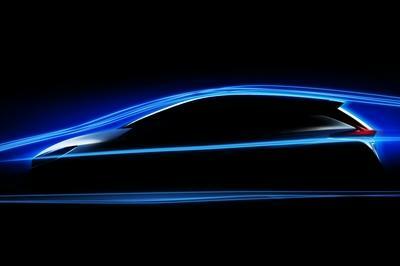 As such, the compact crossover segment is ripe for Tesla to apply its tech-heavy, luxury-laden, all-electric gloss. 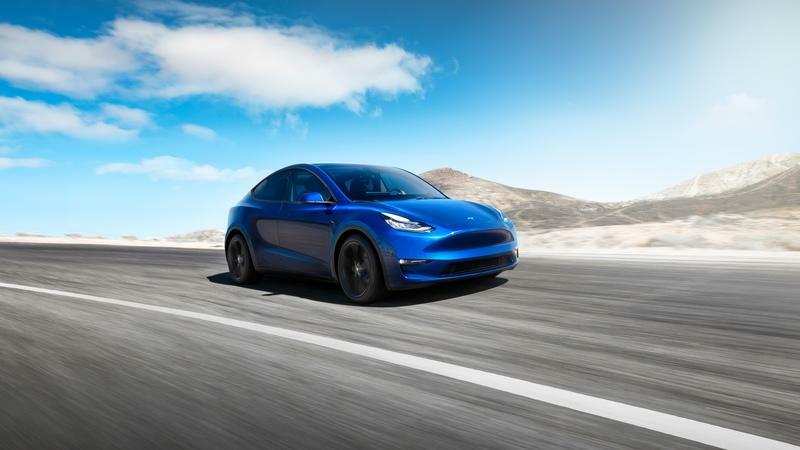 However, following the debut of the 2020 Tesla Model Y, some are questioning whether or not it’s truly a crossover. So then - what exactly is a crossover, and what is a hatchback? Let’s start with crossovers. 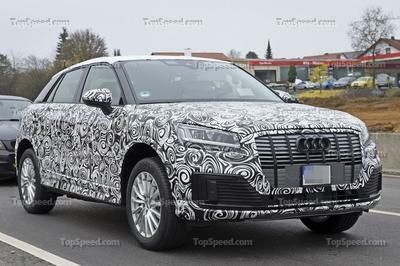 These tend to be car-based in terms of the underlying platform, with SUV-esque styling matched to car-like performance when it comes to the ride quality, handling, and fuel economy. The body style varies greatly, and has been used to describe everything from wagons to small SUVs. On the other hand, hatchbacks are small cars with expanded rear cargo areas accessible by a “hatch” door. These include five-door models and three-door models (the rear hatch is counted as a “door”), with modern examples including the Mazda 3, the Volkswagen Golf, and the Ford Fiesta. So what’s the difference? For starters, size - crossovers tend to be bigger than hatchbacks, and consequently offer more cargo room as well. Ride height is another factor, with crossovers usually getting a lift to give it some light off-roading chops (or at least the perception thereof). Styling is important as well, as crossovers traditionally pull cues from the SUV segment. A Crossover by Any Other Name? 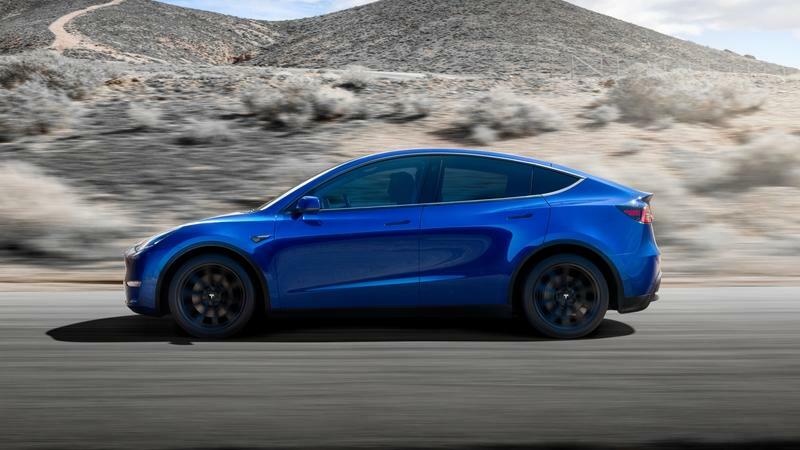 The 2020 Tesla Model Y is an interesting case, as you could make the argument it falls into either the hatchback or crossover segment. However, if we were to pick one or the other, we’d most likely place it in the crossover camp. Here’s why. 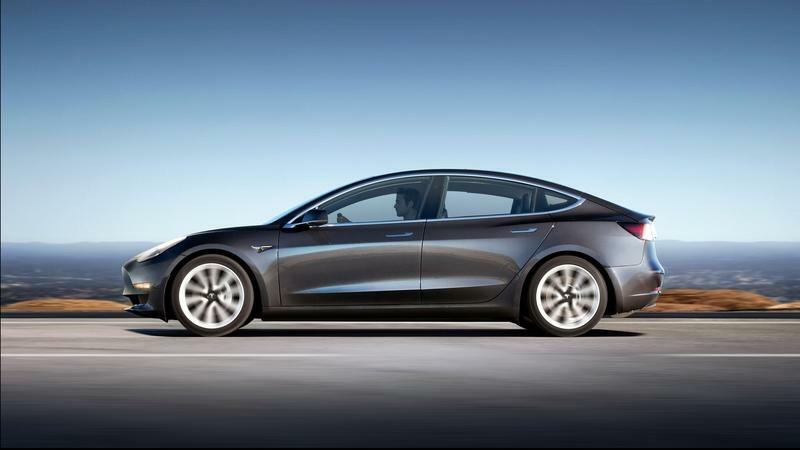 Under the skin, the Model Y is based on the Model 3 sedan. It uses the same platform, the same powertrain, and it’s roughly the same size. However, drill down and you’ll find it’s 10 percent larger than the sedan, which makes it more of a crossover than hatchback. 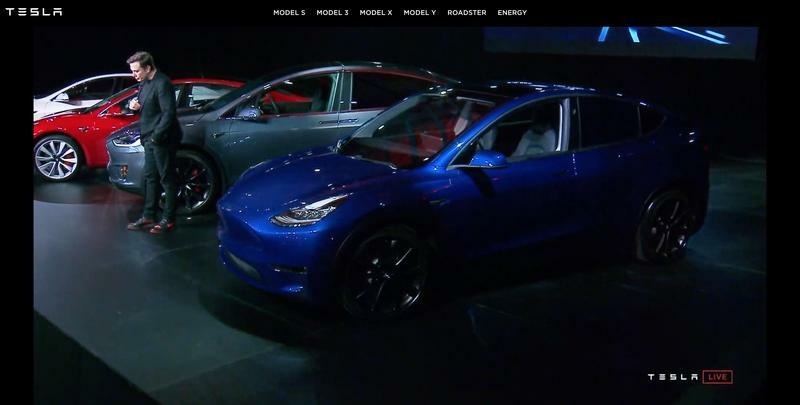 The Model Y’s cargo space is also quite crossover-esque, as the 2020 Tesla Model Y is rated at 66 cubic feet with the rear seats folded down, making it competitive with the Toyota RAV4 (69.8 cubic feet with the rear seats folded). By comparison, the Volkswagen Golf hatchback offers 52.7 cubic feet of cargo room with the rear seats folded down. The Model Y also offers optional seating for up to seven passengers, giving it another check in the crossover category. 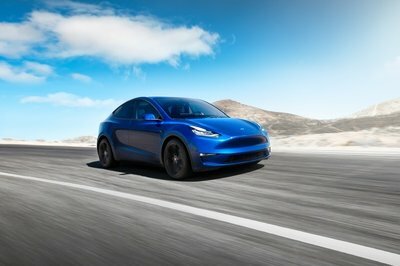 What’s more, the Model Y pulls heavily from the Model X SUV in terms of styling. 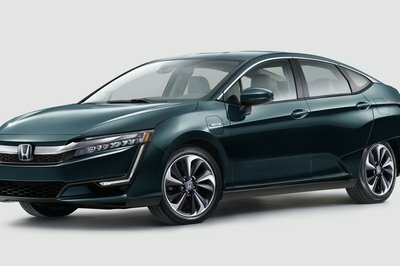 While the front end definitely reminds us of the Model 3 sedan, the profile (and hence, “body style”) screams Model X. That sloping roofline is the real giveaway here - a hatchback would have a flatter roofline and an extended overhang for the tail section, but the Y looks every part like a miniature Model X (beyond the fascia, that is). 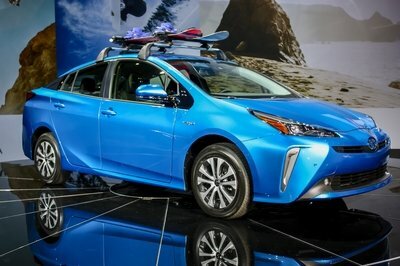 Really the only thing that makes us think the Y might be confused for a hatchback is the ride height. This thing is pretty close to the ground, and really offers no allusion to off-road worthiness. But that’s fine - anyone looking to take a Tesla up a trail is probably bonkers anyway. What do you think? 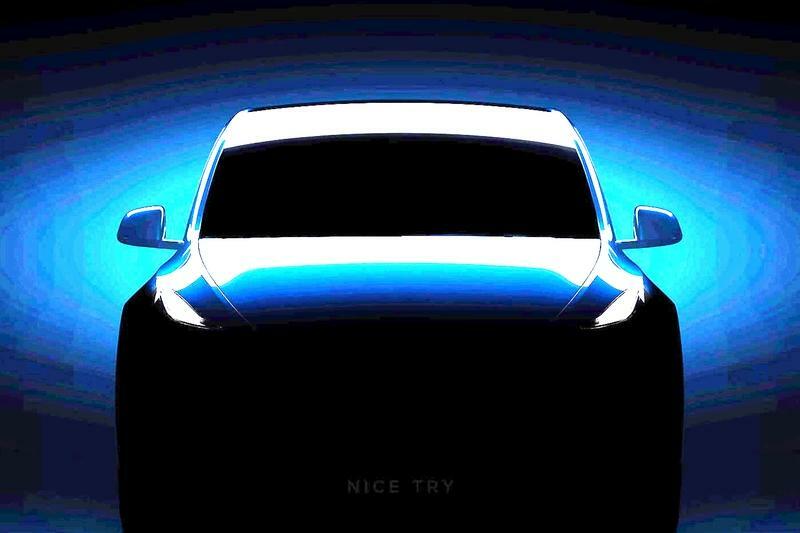 Is the 2020 Tesla Model Y a crossover, or a hatchback? Let us know in the comments section below.